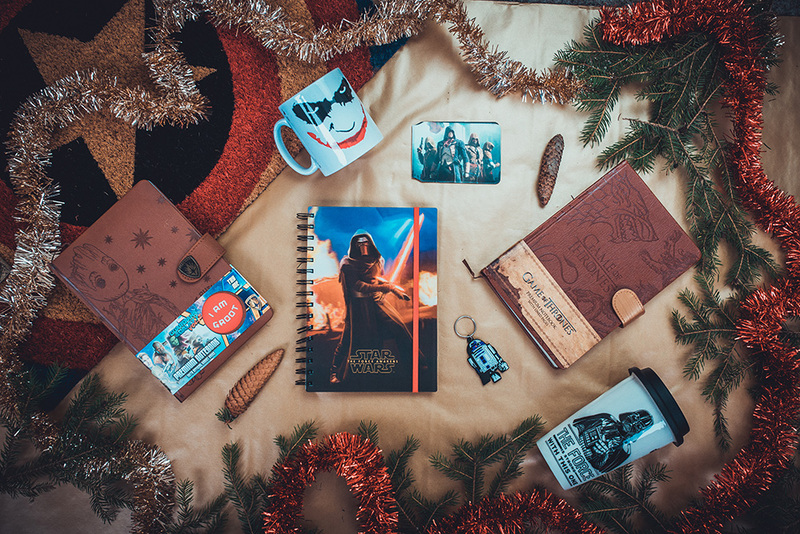 Posters / Blog / Gifts / How to pick the perfect gift for men – Part II. How to pick the perfect gift for men – Part II. Still looking for a gift idea that would be perfect for your man? Does your partner have a specific style and an ordinary gift is not something you can give to him? We have a few tips that you might find useful. Here we go! There is always a geek in the group – the one who loves playing PC games and watching movies and TV shows! Do you want to see him smile? Give him a poster or a picture of his favourite hero. Does he need new clothes? He will love a funny hoodie or maybe you can go for a special game mouse. 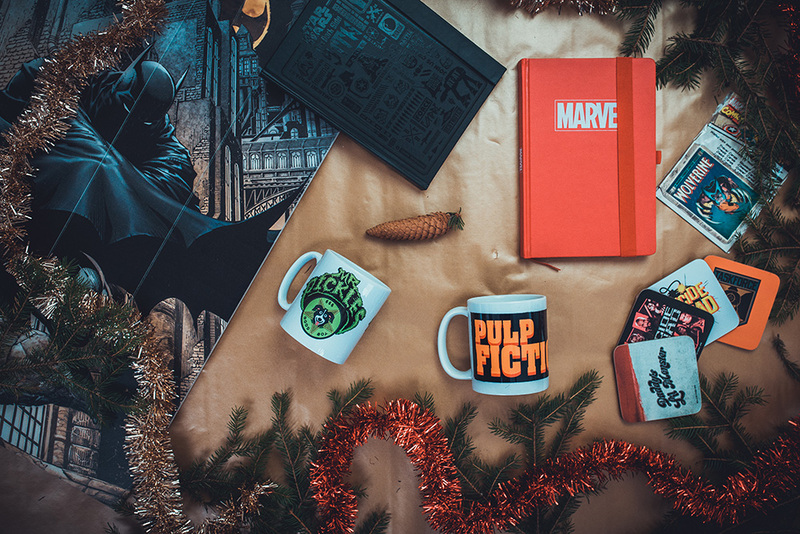 The most beautiful gifts for your hipster can be found in a clothing store or an optic shop! Cool hipster glasses are the one with black frames – he will totally love it. For sure he will also appreciate a leather shoulder bag for men or a sweater with an unordinary pattern. Or hit the jackpot with a cool retro metal sign, a calendar or a poster. Men who love to dress up and take care of their bodies will appreciate luxury cosmetics and elegant clothing. New jacket, shirt and tie will make his eyes shine. Looking for something he hasn’t got in his closet? Go for a wooden bow tie – hit of the last few years! If your elegance man loves art, make sure to check out our art offer.